Get in the producer's chair and take control. 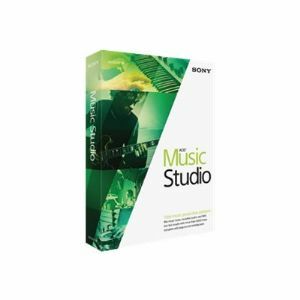 ACID Music Studio is the ideal gateway to total music production. It's easy - drop a beat on the timeline and dig in. Put the software to work and take advantage of all the production tools you need to make the music you've always wanted to hear. Keep it simple or go deep - ACID Music Studio has everything you need when you're ready to take it to the next level. With built-in tutorials to guide you, you'll be composing, editing, and mixing like a pro in no time - even if you're a newcomer to the world of computer music.